Getting ready to move into a new house or apartment and aren’t sure what needs to be done before you move? 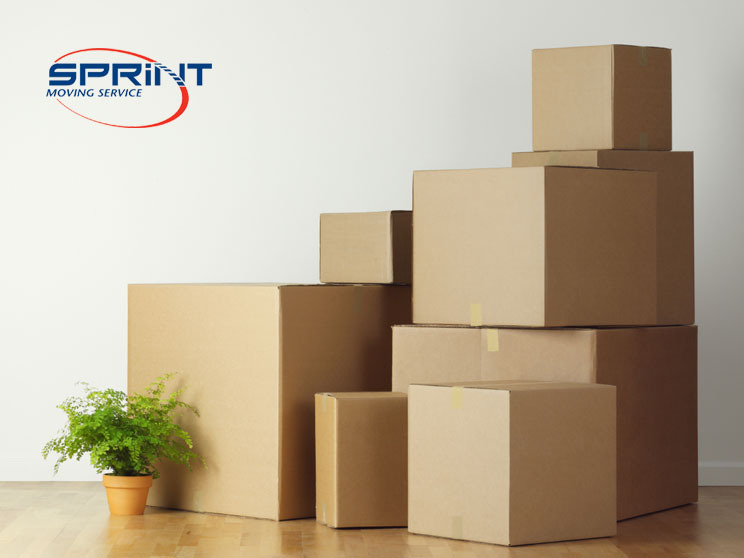 We know that moving can be stressful but at Sprint Moving Services, our aim is to eliminate all the stress involved with moving – even changing your address! Before you move to a new house or apartment, you will need to change your address with several companies to ensure your services will continue uninterrupted. The first step you need to take is to obtain your new address. Double and triple check that your new address is correct before you go about switching addresses – this will save you a lot of hassle in the long run! Magazine subscriptions and any other subscription services you use. Hiring a professional moving company is one of the best things you can do for yourself when you’re moving homes because it’s one less thing you have to worry about. 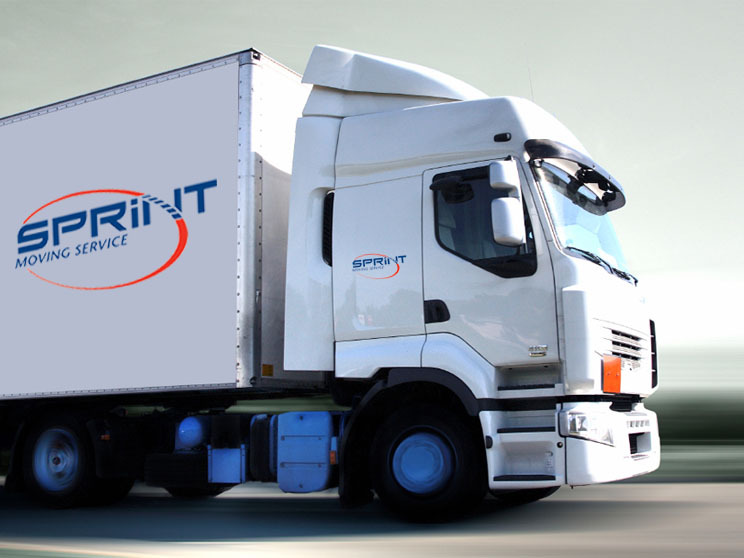 Contact us today for a quote or to hire our moving company for your next move in London, Ontario!